Location, Cleanliness. Spacious apartment. Facilities. Lokalizacja na Starym Mieście. Z okna widok na ul. Podwale trochę zasłonięty przez mury obronne. Czysto, miło i cicho. Super pościel i ręczniki. Darmowa kawa, herbata i pyszne krówki (szkoda że nie więcej). Vogue do poczytania i bilety do muzeum. Świetne wyposażenie łazienki: suszarka, kosmetyki. Było wszystko co potrzeba. Jak na taką lokalizację cena super :) Polecam! Ładne, zadbane mieszkanie w fajnej klimatycznej lokalizacji. Wygodne łóżko i pralka na plus. 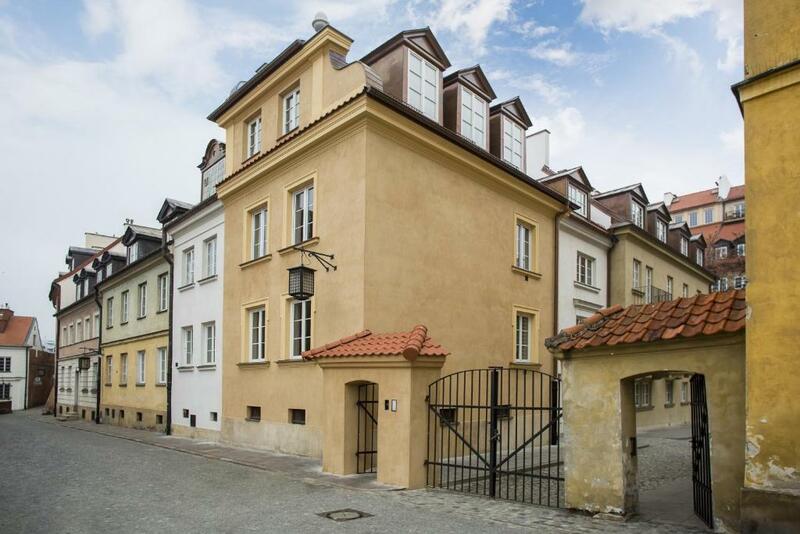 Lock in a great price for Warsaw Old Town Apartments – rated 9.5 by recent guests! 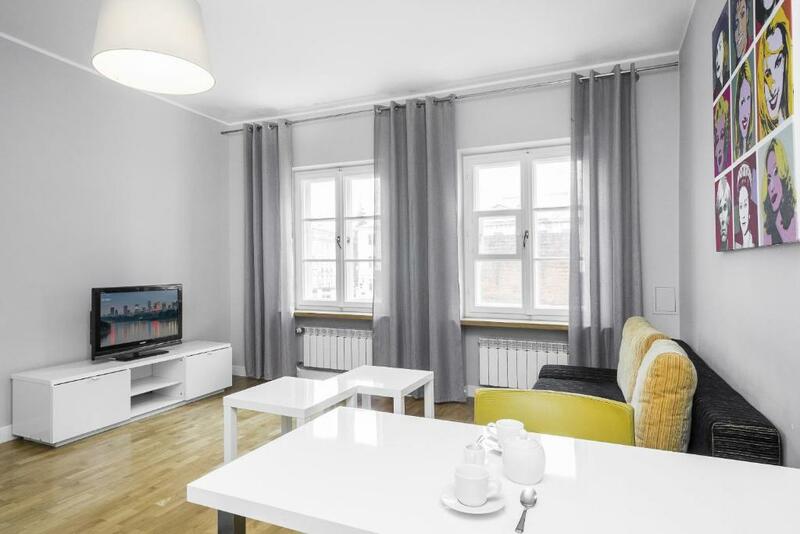 Warsaw Old Town Apartments is located in Warsaw, a 5-minute walk from Castle Square, 0.6 miles from Barbican, and a 15-minute walk from Warsaw Uprising Monument. The Royal Castle is within one mile of the apartment. 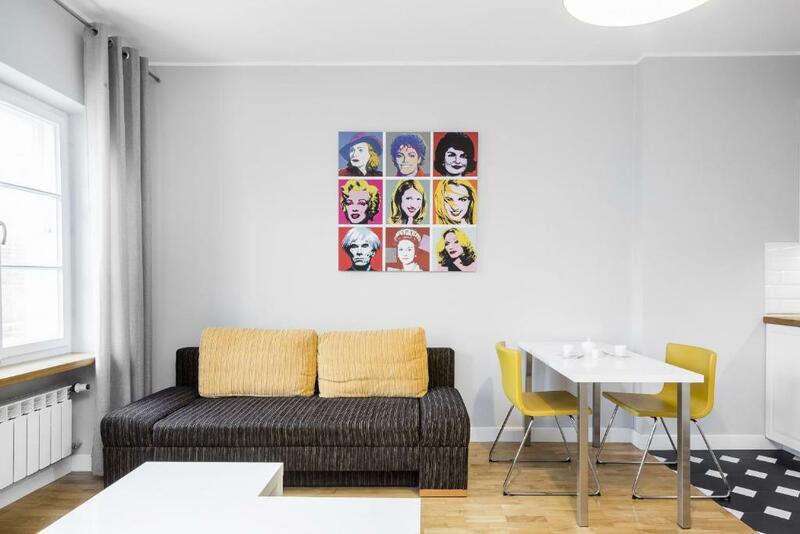 The apartment features a TV, 1 bedroom and a living room. The kitchen has a dishwasher and an oven. 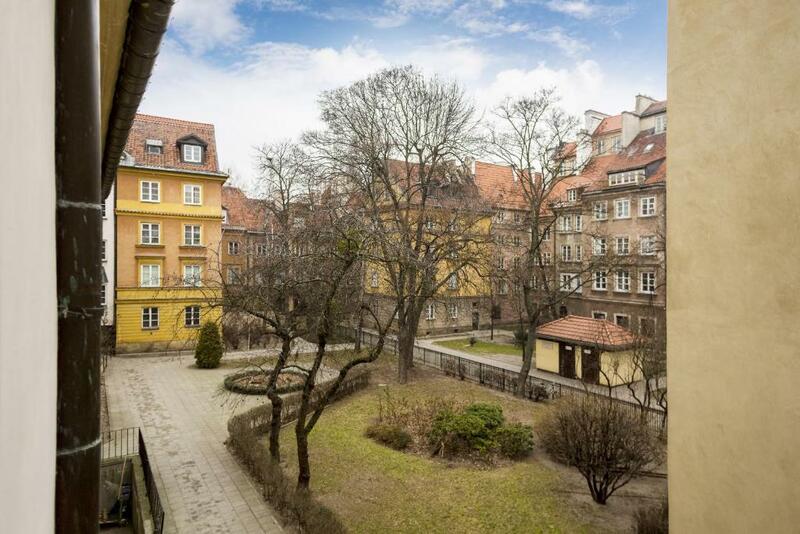 New Town Square is a 19-minute walk from the apartment, while Grand Theatre - Polish National Opera is 2.2 miles from the property. Warsaw Frederic Chopin Airport is 8 miles away. This property also has one of the top-rated locations in Warsaw! Guests are happier about it compared to other properties in the area. 뀐 Located in the real heart of Warsaw, this property has an excellent location score of 10.0! 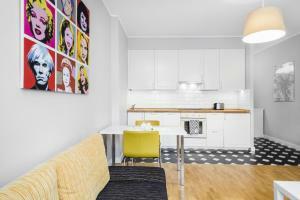 When would you like to stay at Warsaw Old Town Apartments? 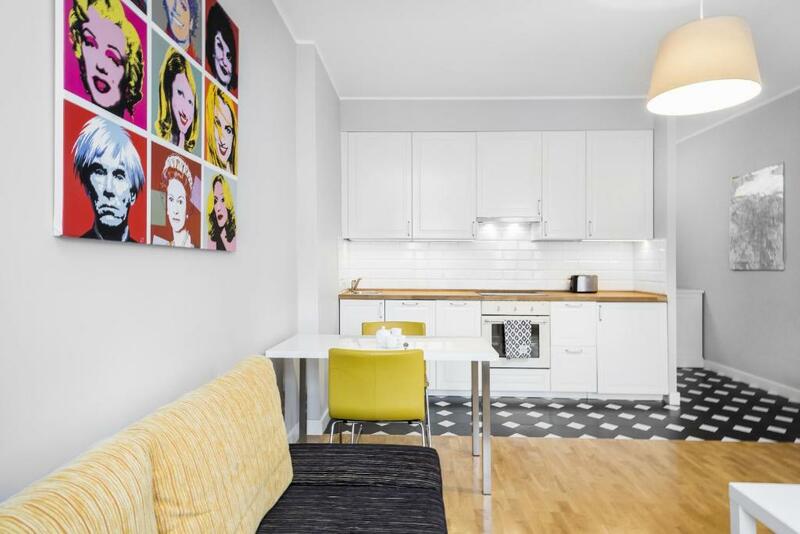 This fully equipped apartment is suitable for 4 people. 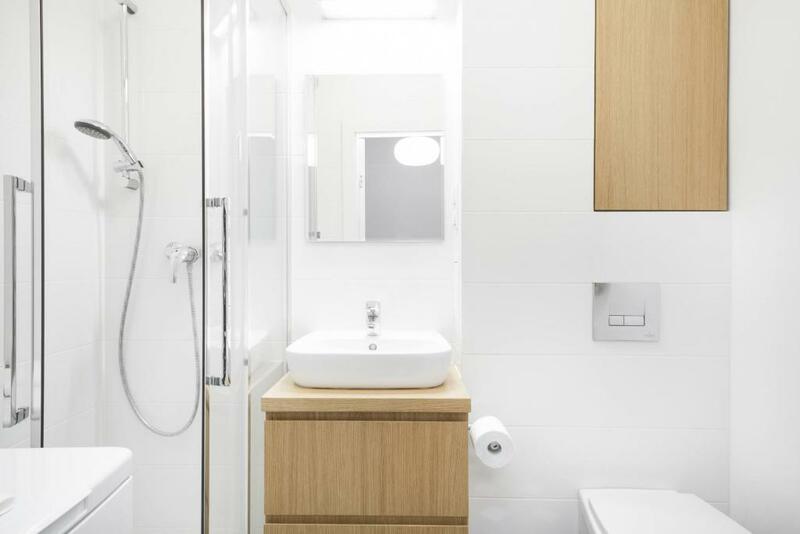 It consists of a living room with kitchenette, bedroom and a bathroom with a shower. 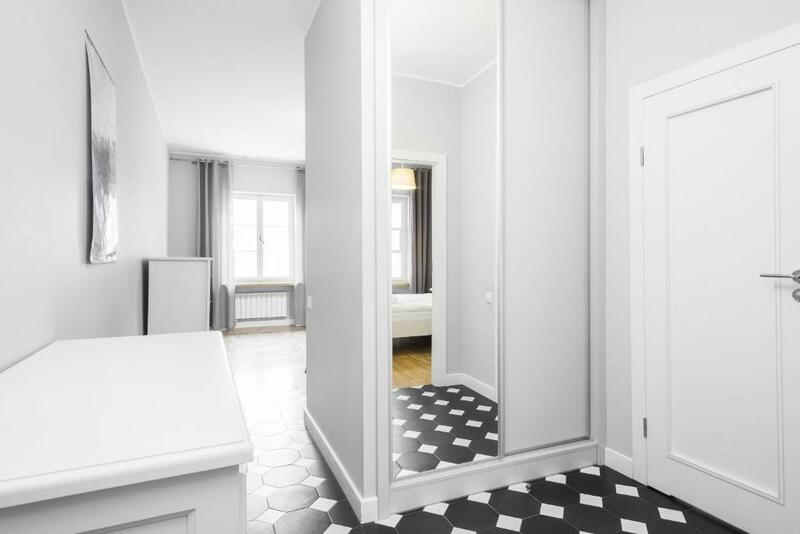 This beautiful and comfortable apartment is situated in the middle of Warsaw's Old Town at Rycerska Street. Nearby you can find numerous restaurants and tourists attractions. Just a few steps from the apartment you can see the greatest attractions of Warsaw, such as - the Old Town, Column of Zygmunt, Barbakan. Warsaw's old town has been meticulously rebuilt since its near total destruction in World War II. A fascinating place, full of history. House Rules Warsaw Old Town Apartments takes special requests – add in the next step! Warsaw Old Town Apartments accepts these cards and reserves the right to temporarily hold an amount prior to arrival. receiving email in polish about how to collect the keys. 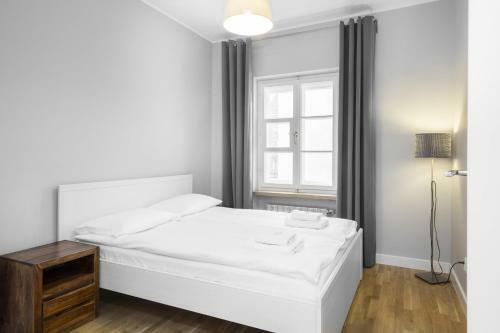 Great location in the middle of Old Town!